The Massachusetts Institute of Technology has detached itself with the Chinese companies Huawei Technologies and ZTE Corp, the school said on Wednesday. Both Chinese firms are under investigation by the U.S. authorities on allegations of violating sanctions imposed on Iran, which caused MIT to take that decision, after which the school becomes latest top educational institution opt out of using the telecom equipment made by Huawei and other Chinese firms, a move to remain getting federal funding. 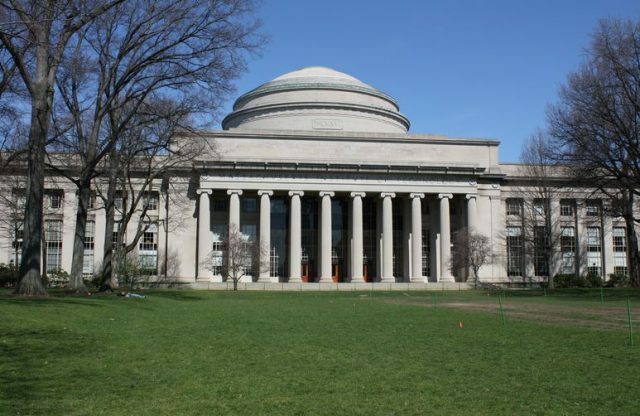 MIT, because of the federal investigations on violating sanctions restrictions, is not going into new contracts or renewing existing engagements with Huawei, ZTE or any of their subsidiaries, Maria Zuber, MIT’s vice president for Research, said in a letter on school’s website. Teaming up with the China, Russia and Saudi Arabia for research projects will attract more administrative assessment measures, for the reason institute, recognizing the influential circumstances, will review its associations with entities from these countries, she said. Britain’s Oxford University, earlier this year, said that it would not accept new funding from Huawei whether it would be philanthropic donations or research contracts, but the existing contract will remain continued till expiration. Though the MIT’s decision was not came to the surprise of Huawei or ZTE but Huawei, on Thursday, said that the decision was disappointing but company is aware of the pressure, institution has currently been facing. Richard Lester, an associate provost at MIT who also signed the MIT’s current letter, has previously, at the start of the current school year, in a letter to MIT faculty wrote that in case of direct conflict between the interests of the United States and China, MIT will give priority to the interests of home country. To the questions about impact of current decision on the research, MIT’s spokespeople including Lester and representatives of Zuber, did not immediately respond to the Reuters request for comments.